Michael Steranka from Sony Interactive Entertainment has taken to the official PlayStation blog today to reveal more details about the upcoming PlayStation E3 Experience 2016 that will once again take place during E3, providing PS fans a way to watch the action as its happens from movie theatres. This year’s E3 2016 games event is now just two weeks away and the PlayStation E3 Experience will be launching on Monday, June 13th, and available to view from over 85 movie theatres across the US, Canada, and for the first time, Latin America, reveals Sony. 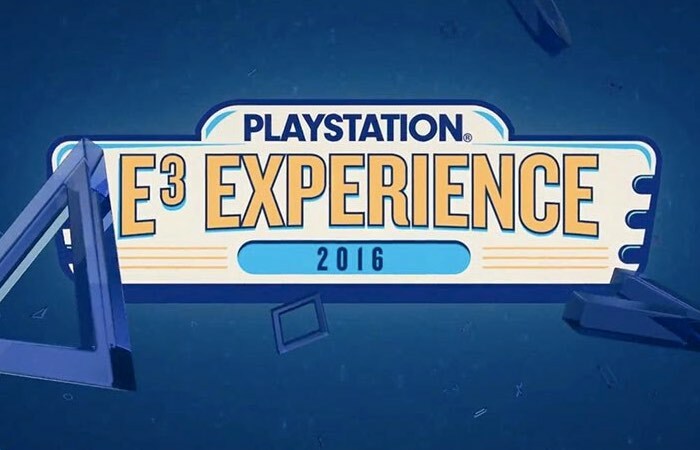 Check out the videos below to learn more bout what you can expect from this years PlayStation E3 Experience 2016. In addition to getting to watch an HD simulcast of our E3 Press Conference, fans in attendance will go home with special PlayStation goods, including a commemorative Coca-Cola E3 Experience Cup and #37 from the PlayStation Collectible Card series first introduced at PlayStation Experience 2015! This is the only way to get your hands on these exclusive collectibles, so don’t miss your opportunity. For a full list of all the venues jump over to the official PS Blog via the link below.